Lower energy usage, since there is no need for lighting and heating/cooling in the evening to accommodate the janitorial staff. Energy bill savings as low as one-quarter to one-third, depending on your facility. Quick response to spills, stains, etc., helping to improve the appearance of your facility. 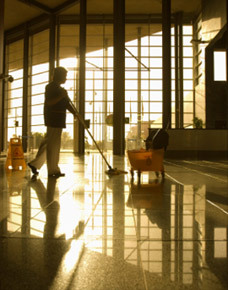 Day cleaning can provide many benefits to your facility, including energy savings and security. 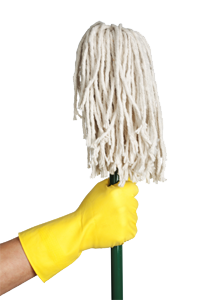 Call Stathakis to see how day cleaning could work for you.